Reminiscent of the days of gull-wing car doors and “Back to the Future“, a new film about DeLorean Motor Company founder John DeLorean is in the works, starring Jason Sudeikis, Lee Pace and Timothy Olyphant. The upcoming feature film, “Driven“, is set to tell of the life of the famous car designer most known for his creation of the iconic 1980s DeLorean. The main conflict of the film will center around the theory that an FBI sting operation was created to ensnare DeLorean for drug trafficking. 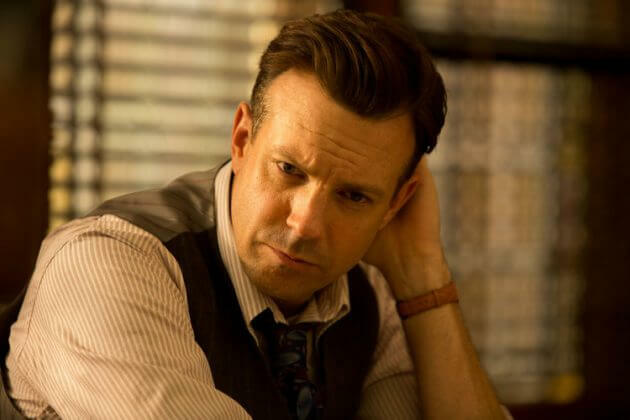 Announced by Deadline, Jason Sudeikis will play Jim Hoffman, an FBI agent with a troubled past. Olyphant will play his handler who was said to be unwavering in his desire to catch DeLorean in any type of mischief and Pace is set to play the iconic car designer himself, John DeLorean. Currently, there is no official release date set for the film.